Such a beautiful view, feels so calm and quiet. The issue right now with this is hayfever, it seems to have completely taken over. Scratchy throat, red eyes, sneezing aaahhh. Is anyone really suffering at the moment? 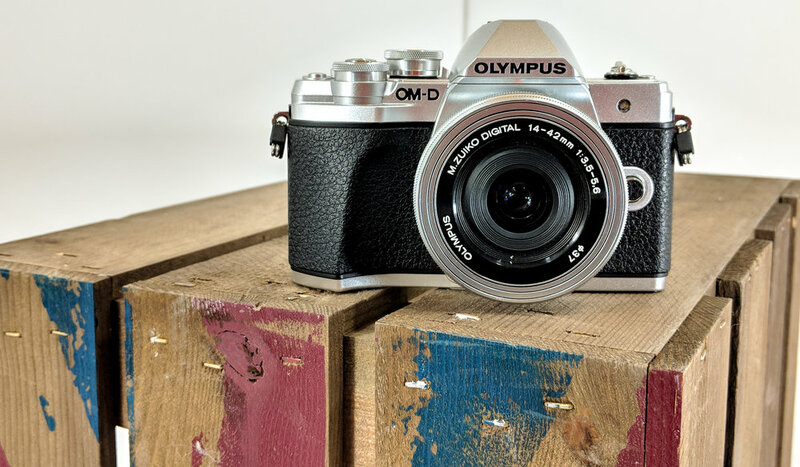 After working on this for a while I have now released my Olympus OM-D E-M10iii 'Real Life' Review and I'm pretty pleased with the way it has come out. If you want to get started in photography or looking to get yourself a new camera I don't think you'll go far wrong with this one.